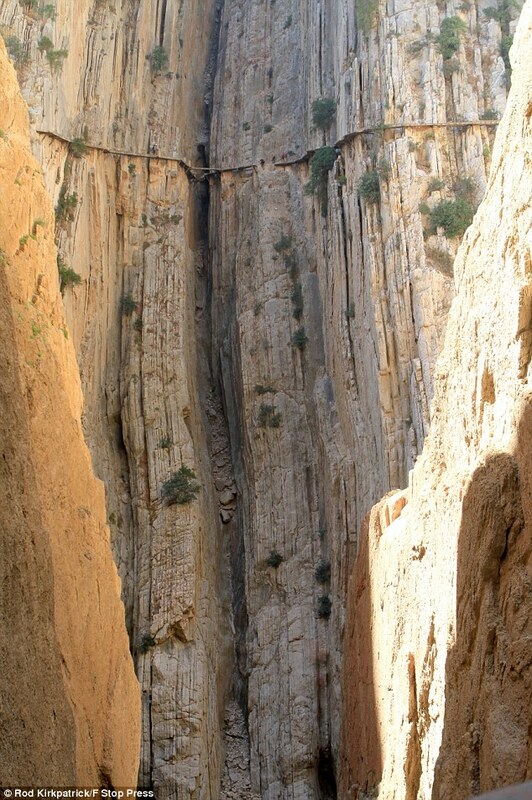 El Caminito Del Rey. Holy Mother of God, this is INSANE! Has anyone does this? Looks so far out crazy! My stomach turned watching the video below, yours will too! It is a MUST watch, drop everything. Do not, I repeat, DO NOT watch if you are afraid of heights!!!! To a huge relief to all miles/points addicts, United made the announcement at last they had hinted about last week. And it was some exclusive relationship with Marriott. So, it appears that this is becoming the new thing in the airline industry: Hooking up with hotels! These are not the typical “light” relationships; these latest hookups are quite a bit more integrated than in the past. Very interesting development. As far as I am concerned, Marriott is one hotel chain I do not bother with at all. Loyalty Lobby and Wandering Aramean had good write ups on this. Loyalty Lobby has detailed instructions on how you can match status to Gold and Platinum IHG Reward Club if you need to. It can be done from Best Western, SPG, Hilton, Hyatt and Marriott only (no more Accor and Club Carlson). Jet Blue comes up with a Badges program having to do with social media. Apparently you can get lots of freebie points. No plans for the airline to fly to Detroit so I ain’t got time for dat. I am being very selective adding to my Award Wallet burden lately! Wandering Aramean had the scoop on this. Read his article at APEX from previous link! Food, Wine and Miles wrote “While Everyone Watched Airlines, Rental Car Companies Have Been on a Consolidation Binge“. You know, that is so true! Down to just three companies now (he breaks down which company owns which brands, quite confusing to keep these straight!). The merger pace has been quite dizzying! I think we can do away with a few brands too! And we also see them lately buying these sharing car companies (Zip Car, etc.). I wonder if one of them will make a move for…Uber next? Wild I know. I am not even done with all the trip to Canada arrangements yet! I hope to get my act together and ask you all for some advice on what to do at our destination. 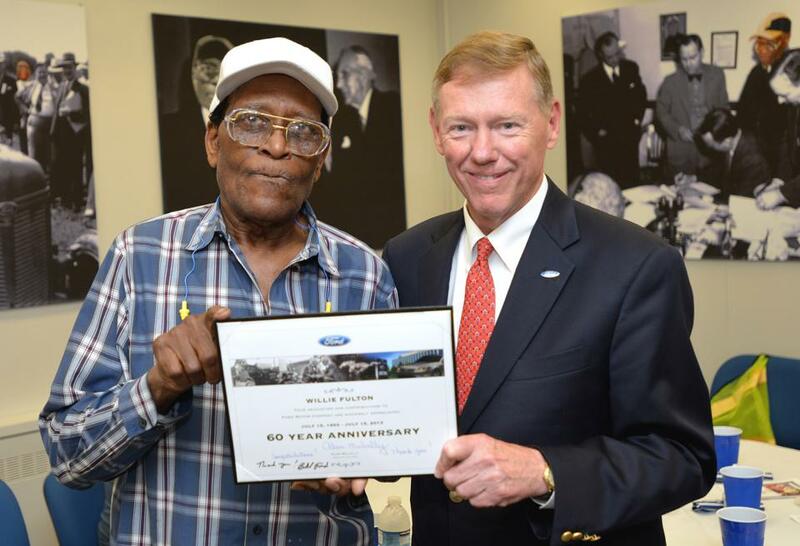 Here is Ford CEO presenting Willie Fulton a certificate recognizing his 60 years of work at the company, its most senior employee. Imagine that….60 Years! I find that quite astonishing!!! 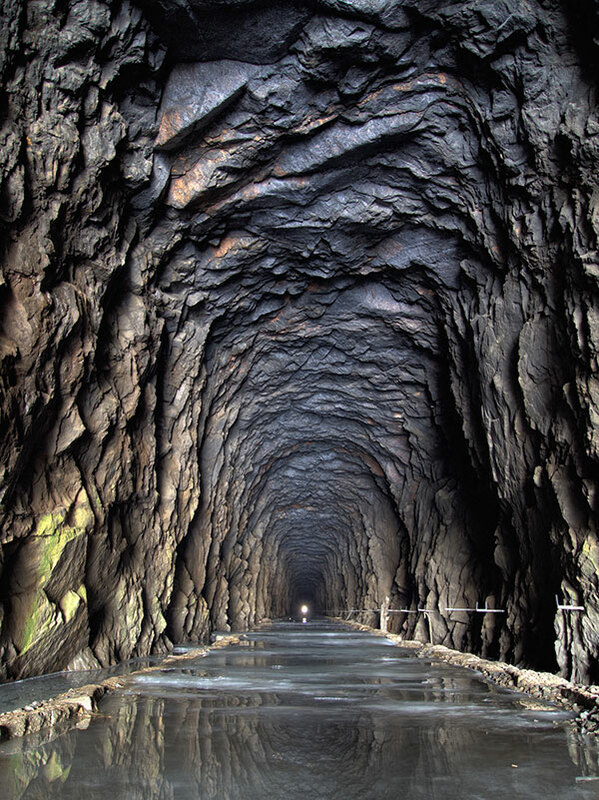 23 most epic photos of tunnels I ‘ve ever seen (Me too!!). 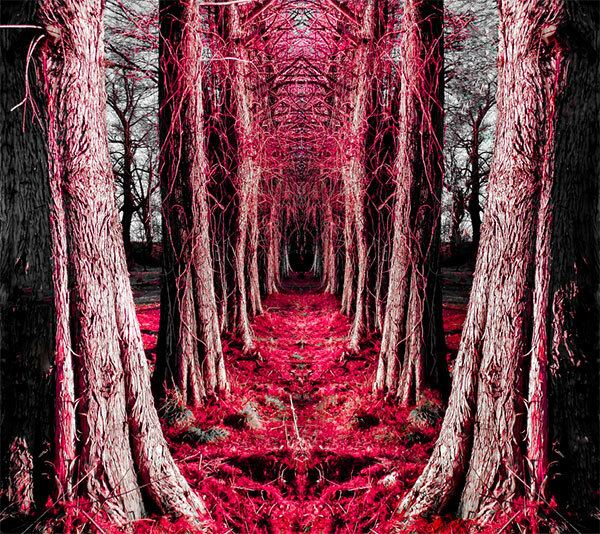 By Francesco Mugnai. Wow!!!!! 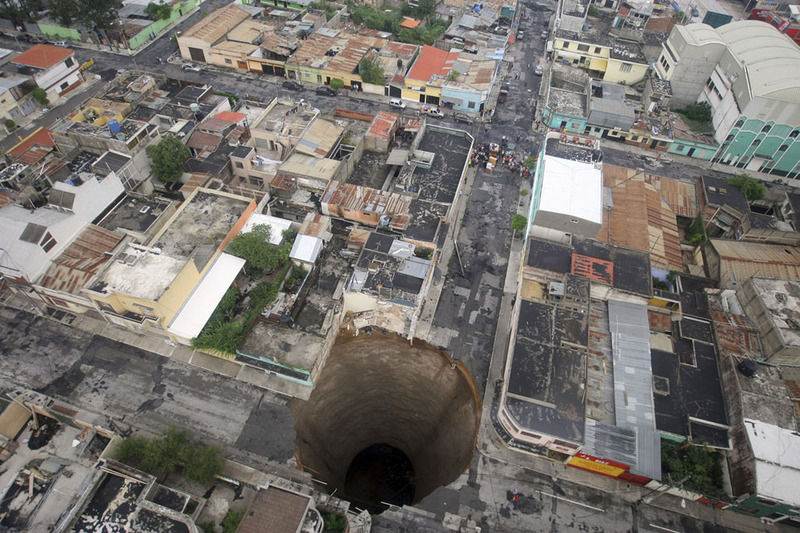 I am telling you guys, there are just too many sinkholes. Is it because of too much fracking perhaps? Kidnapping hero Charles Ramsey got money, bought a BMW and is broke again! You can’t make this stuff up,shaking my head! I read Delta Points and always shake my head. I am shaking it so much that I am…speechless:-) Best wishes to your mom from me and all TBB readers. 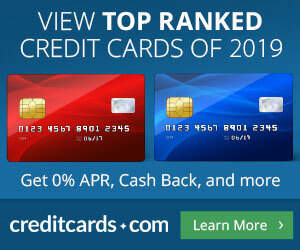 View from the Wing was not going to sit back and…pulls out another 22 credit card link post with, drumroll, “The Most Rewarding Credit Cards You Spend Your Money on”. Deep stuff folks, news shattering! I am back, come on! I think most everyone else is asleep! I am off to bed now too, good night. Those of us on the west coast are still awake 😉 ! Early bird catches the worm? Geez. I’m only up because Southwest is calling my name at an ungodly hour. I love the photos that have been on TBB. I have a 6 am flight coming up in a few weeks or so. I am NOT looking forward to that, what was I thinking?? I know, I tricked you. The Norway trip report is proceeding…slowly! Rats! I check TBB at 11:30p EDT (while enjoying my morning coffee in MUC) and you post at 1am…! Yeah…I had a late soccer game last night. And I got beat up pretty bad too. The trail walkers are wearing harnesses and clipped in for the really tricky stuff. See 7:17. Most they could fall is 3 feet, where the hand ropes are. The guy taking the video isn’t clipped in. Clipping in is for sissies. Rick, Hi. I just discovered your website 2 days ago and found your advice on tub repair helpful. I now have a toilet that constantly clogs up and I have to plunge it regularly. Maybe it is because the water level is too low. What is your D.I. Y. advice for a situation like this? Thank you in advance for your response…………………….peace. love. and ribs. Yawn (pretending to be Rick)…Ok, got a crapload of blogs to go through so I don’t have time to play along…Rick, you could have a lot of fun responding to this u know. Finding and posting an affiliate link for a tub repair business would be the ultimate comeback lol. I just had it installed today and am thrilled to have it done. I feel a lot safer and still have about $2500 extra in my pocket. as far as the reader with the constant toilet backup, if you weren’t so full of shi_, you wouldn’t back it up as often. eat less, shi_ less and backup your toilet less. where do I send my consulting bill? thanks for the compliment. I’ve noticed many posts as well recently that seem almost word for word ones I wrote four and five years ago. I was just one of the first and there really isn’t that much new in the game. In addition, there are now 40+ bloggers all talking the same game and we are all suffering from overkill. Buzz doesn’t need anymore money, just more time for his portfolio to grow. I wish I’d bought Ford for the cost of burgers and fries. I don’t know if it was the “most creative” lead in….it was just true. I can’t take credit for finding it. Miles and points make it to the dinner table thanks to Dad…he couldn’t show up to dinner empty handed?! 😉 George, if you ever come to dinner at my house I expect either a casserole, a bottle of wine, or a miles and points related article. Hey, creative and true at the same time! Casserole: nope. Maybe dumplings. I had some before my soccer last night and I played like a ghost. Moral of the story: Do NOT eat dumplings before a soccer game in an indoor facility that feels like a sauna! Feel free – I think it is an interesting debate. At the very least I am certain many folks are unclear on why the CSP is so valuable (though likely not many of your readers). Outsider of a soccer game, dumplings sounds good to me! Could have done without the silly crack about fracking (excuse the pun) – you clearly know nothing about it. I absolutely know nothing at all about fracking! Most people who know nothing about fracking, I bet, wonder about this. At least I do. I take you enjoyed the find? What a site! TBB has been gone for several hours, long meetings with colleagues (no, not bloggers!!! ).